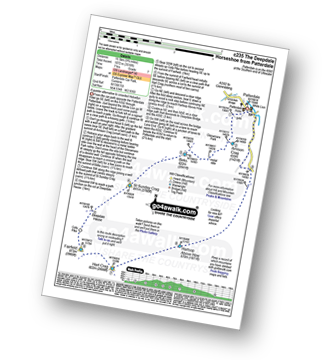 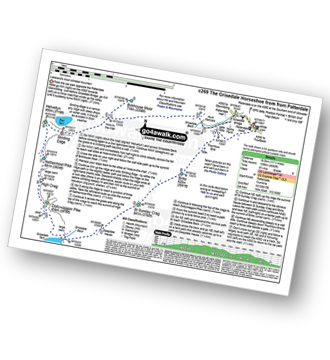 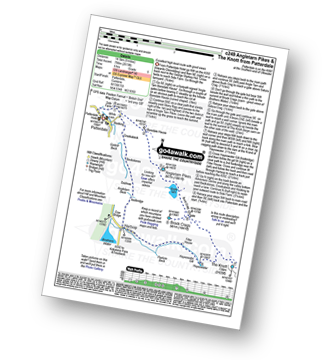 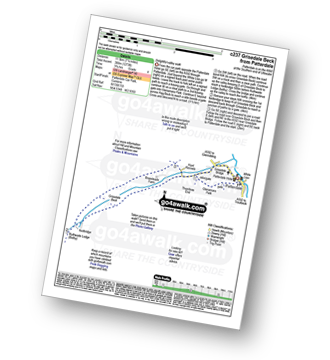 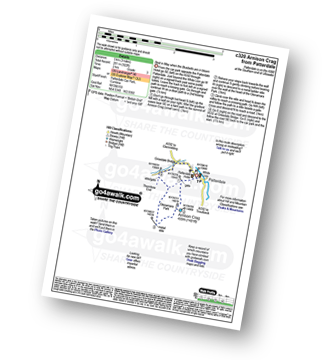 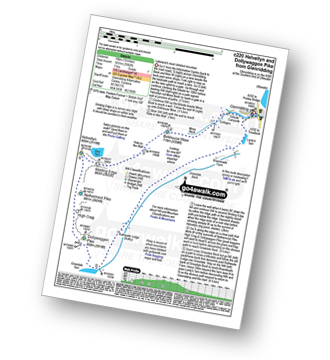 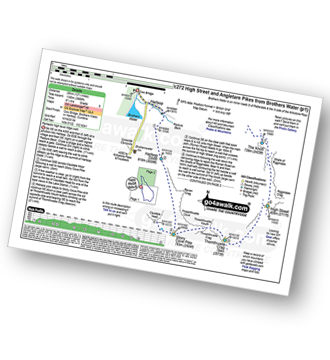 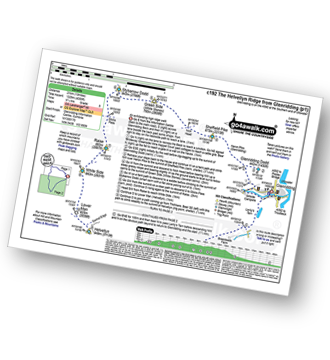 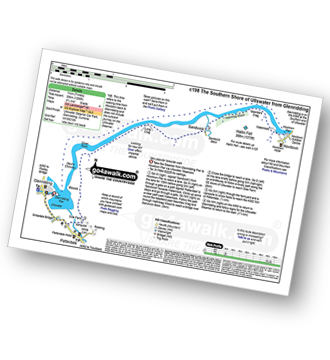 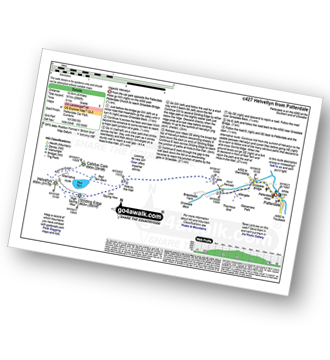 Twenty-one easy to follow walk route maps from the villages of Glenridding& Patterdale in the Eastern Lake District, Cumbria, England. - Glenridding, Glenridding Pier, Ullswater Steamer, Howtown Pier, Geordie's Crag, Halinhag Wood, Sandwick, Long Crag (Ullswater), Silver Point, Ullswater, Blowick, Rooking, Side Farm, Patterdale. - Patterdale, Glenamara Park, Braesteads Farm, Elmhow Farm, Grisedale Bridge, Grisedale Beck, Ruthwaite Lodge (Bothy), Grisedale Beck, Nethermostcove Beck, Grisedale Bridge, Patterdale. - Glenridding, Glenridding Dodd, Sheffield Pike, Nick Head, Lucy's Tongue, Glenridding Beck, Glenridding. 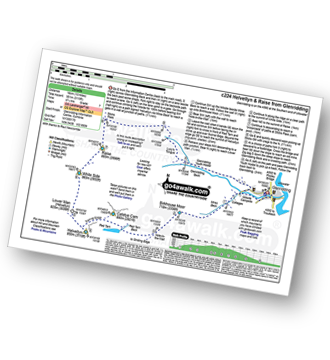 - Patterdale, Rooking, Boredale Hause, Place Fell, High Dodd (Sleet Fell), Martindale, Sandwick, Long Crag (Ullswater), Silver Point, Ullswater, Blowick, Rooking, Side Farm, Patterdale.